After the release of Premier Neuro Bass Volume 1, sample pack, we decided to bring more of that fresh Neuro to your studio with Premier Neuro Bass Volume 2. 100 top-notch and crisp bass samples and loops. Our Neuro bass samples are a great addition to the sound libraries of any Dubstep, Drum & Bass, Trap, Complextro, or Electro House producers. 100 first-rate Neuro Bass samples and loops. Dislcaimer: Please note that we have inlcuded drum samples in this preview from our Drum & Bass Superpack Volume 2 and Dubstep Superpack. 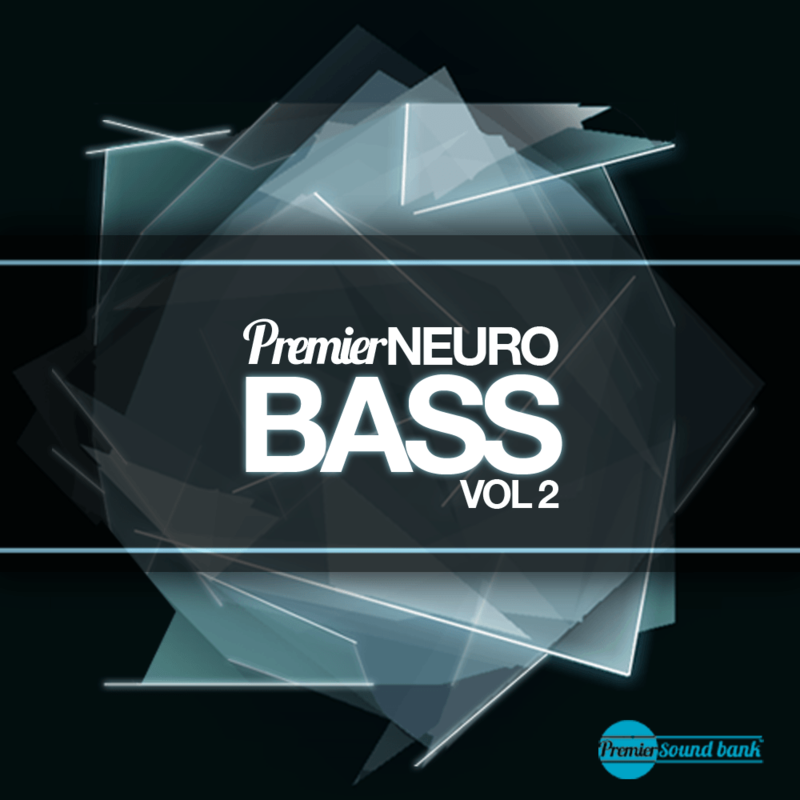 The drum samples are not included in Premier Neuro Bass Volume 2.